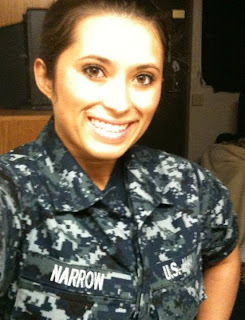 ♥ Sweet Glamour Makeup ♥: HAPPY VETERAN'S DAY..11-11-11! but in the Military..it's their job that gives us daily freedom. So many sacrifices they have made for our comfort.. Words will never be enough to show gratitude. 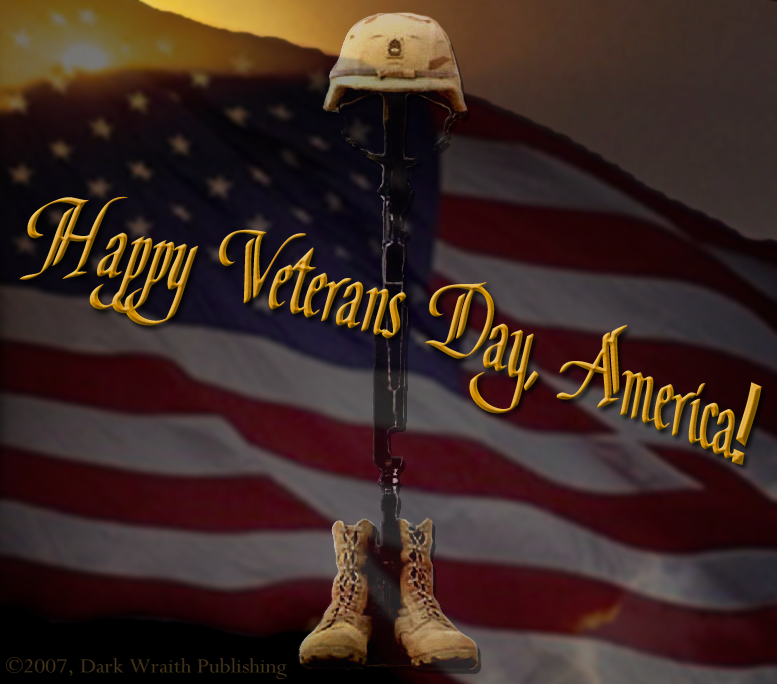 Thanks so much to everyone out there,as we take a moment to reflect on what they've done for our country. Thank you to my sister serving in the Navy,and My boyfriend,a former Marine.